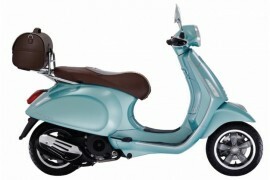 After more than seventy years in production, the iconic Vespa is finally going green keeping in tune with changing times. 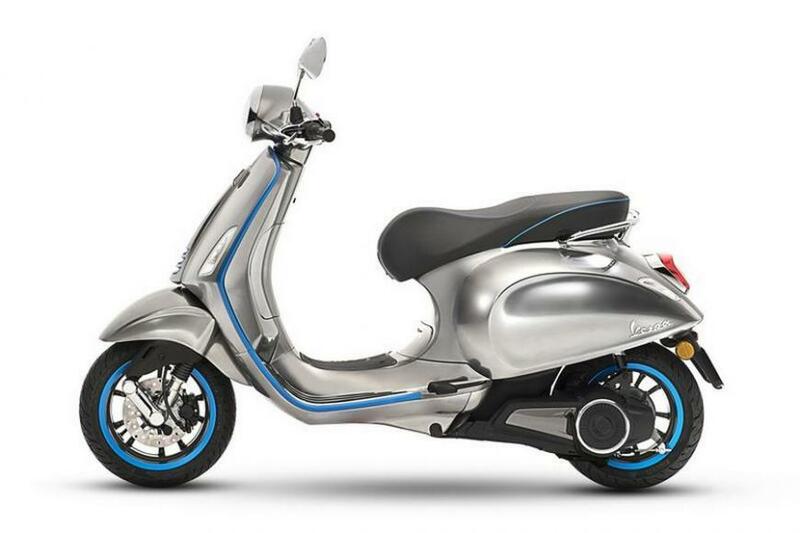 The Piaggio Group, the parent company behind the storied motor scooter brand, unveiled its all-electric scooter named Vespa Elettrica at the ongoing EICMA show in Milan. 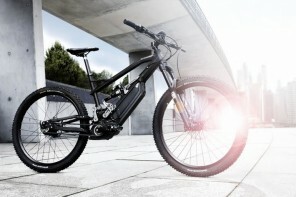 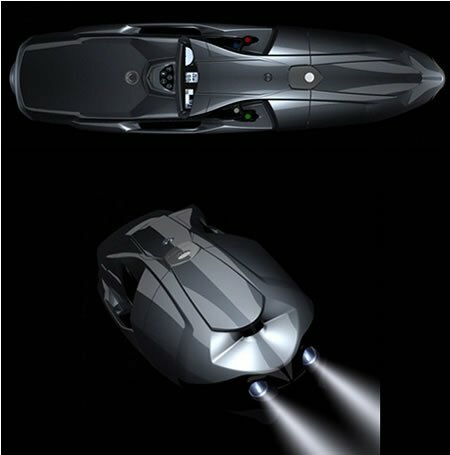 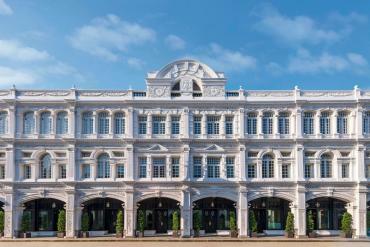 A year back, the company had showcased the Elettrica is a concept form at the same venue. 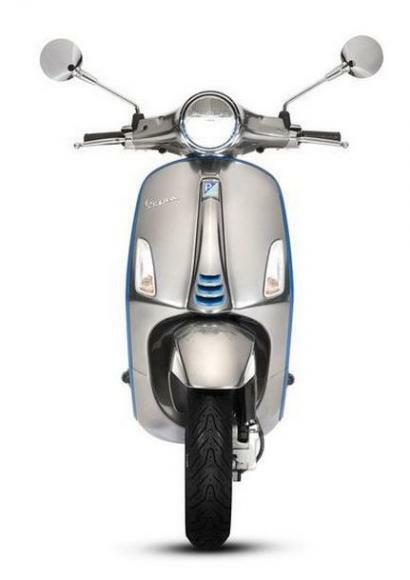 The electric scooter doesn’t look much different from Vespa’s other offerings and carries the same lovable retro design. 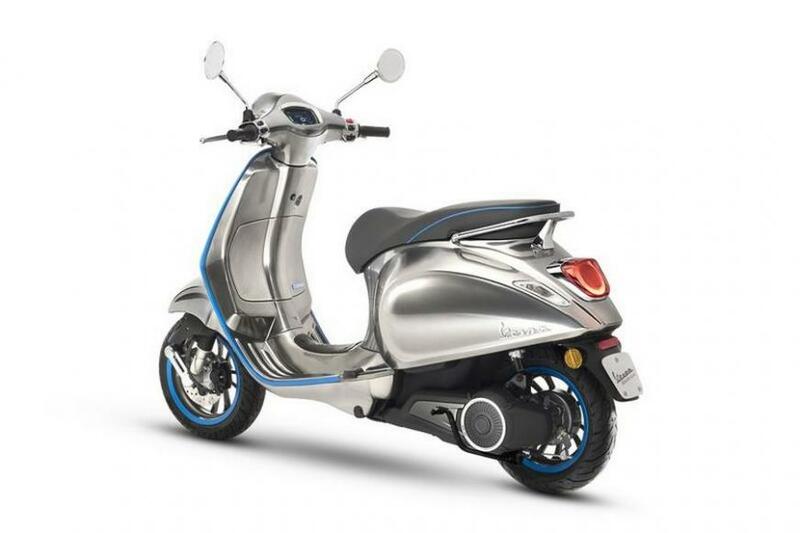 The promo images of the EV showcase it in a space-age chrome-and-blue color scheme, but it will be available in seven other color options when it goes on sale next year. 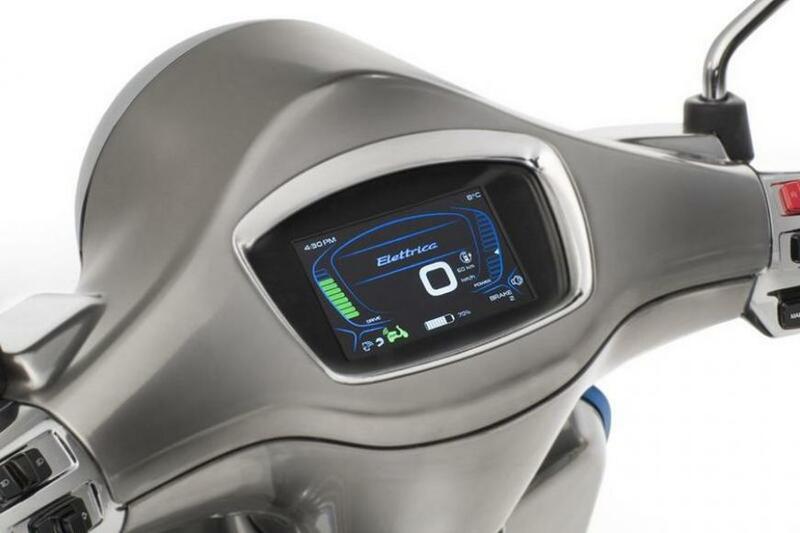 A modern touch on the otherwise retro styling comes in the form of a 4.3-inch TFT color display found between the handlebars. 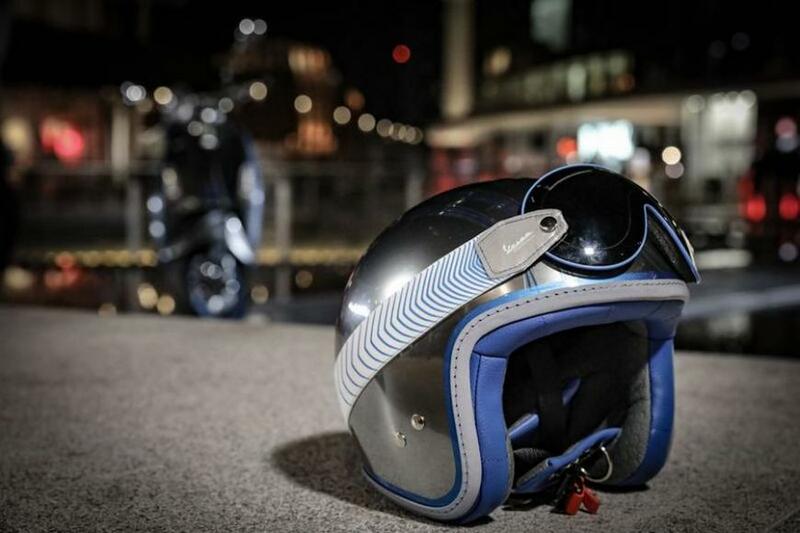 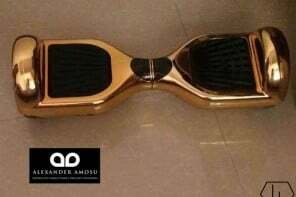 It displays all important scooter information and also includes Bluetooth, allowing owners to pair their phones and have the screen display text messages and incoming phone calls. 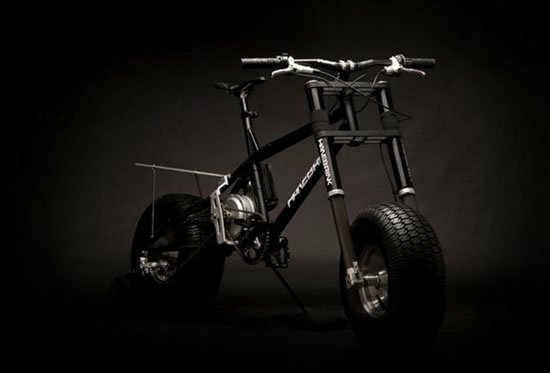 Instead of a gas engine, the Elettrica is powered by A “Power Unit” capable of delivering 4 kW, which the company claims will offer performance that beat the traditional 50cc scooters in terms of acceleration and speed. 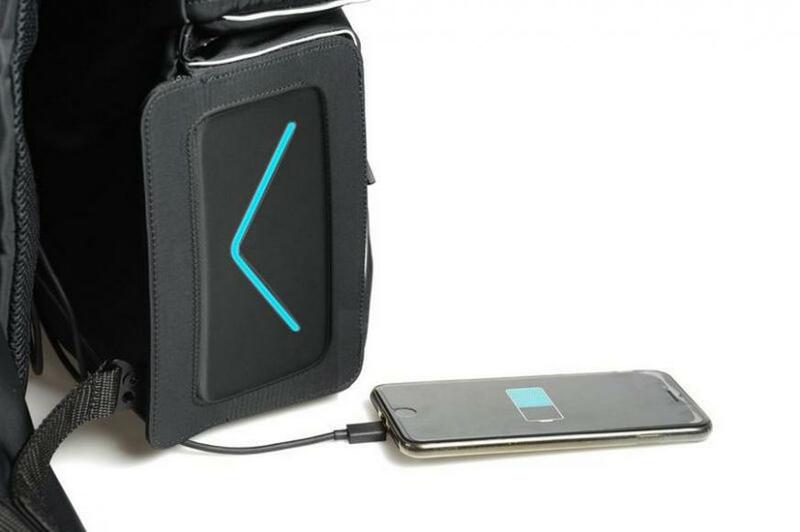 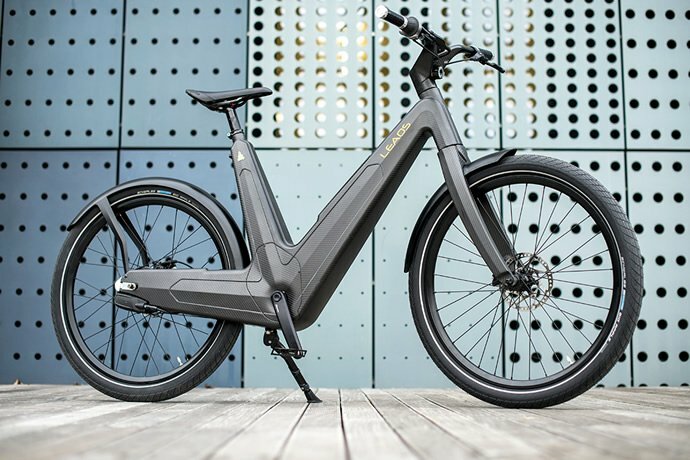 The company also says the Elettrica has a range of 62 miles (100 km) and will take four hours of charging from a normal wall outlet to completely recharge the battery. 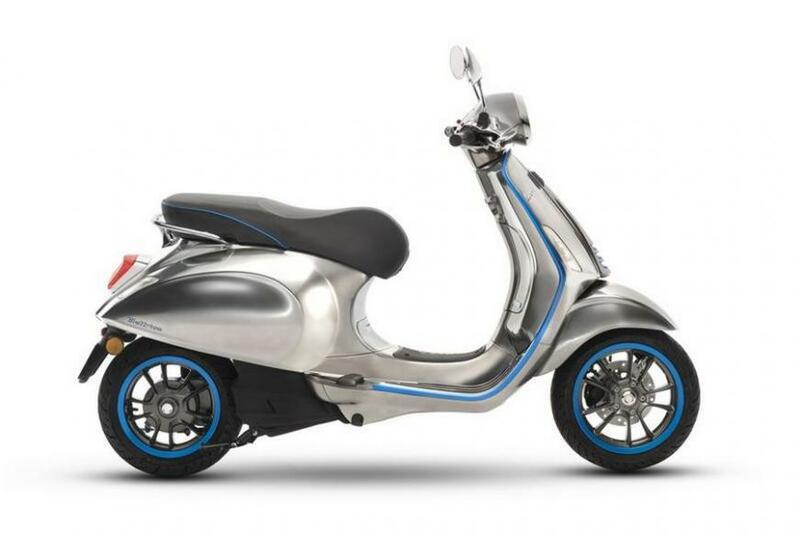 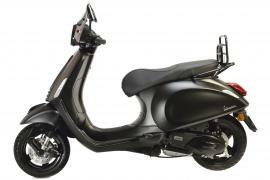 For those who want a bigger range, Vespa will also sell a hybrid version with a gas-powered generator called the Elettrica X that can stretch to 200 kilometers (about 124 miles). 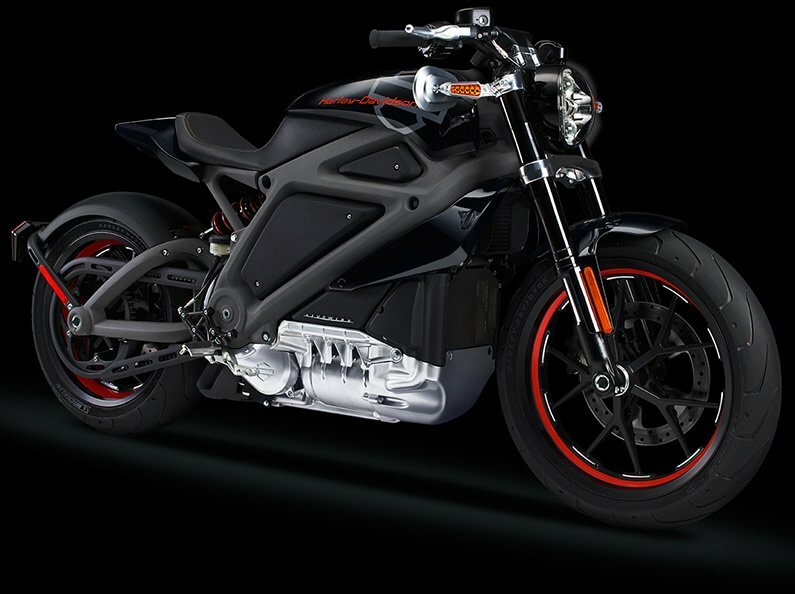 The Elettrica will hit the roads in 2018 but there is no word on the pricing yet.